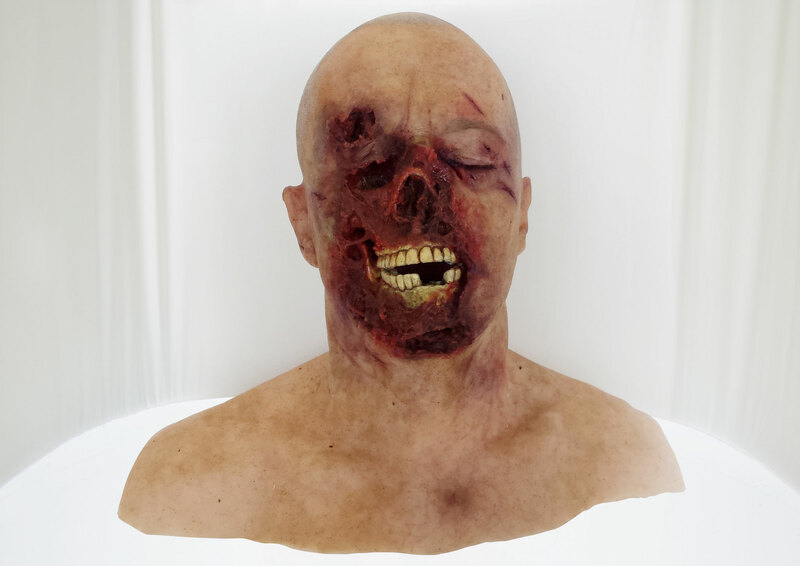 Atelier Roman Braunhofer is an Austrian make-up studio and SFX department based in Schwechat near Vienna. 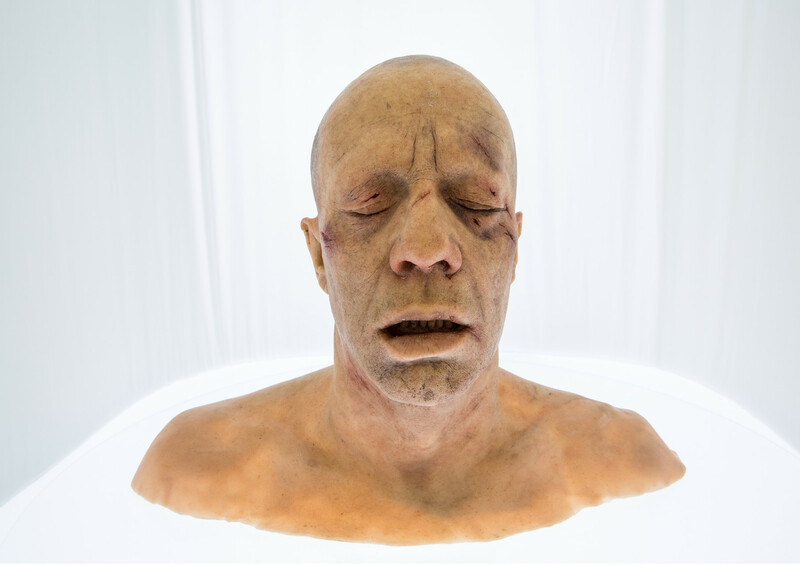 In addition to its head office, the studio also operates a workshop in Vienna's 23rd district that has all the state-of-the-art equipment needed for elaborate cinema and TV assignments. 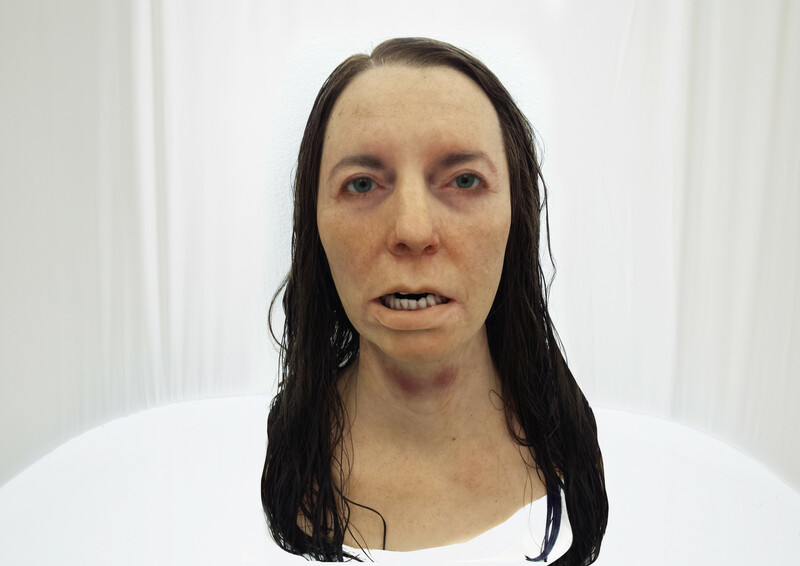 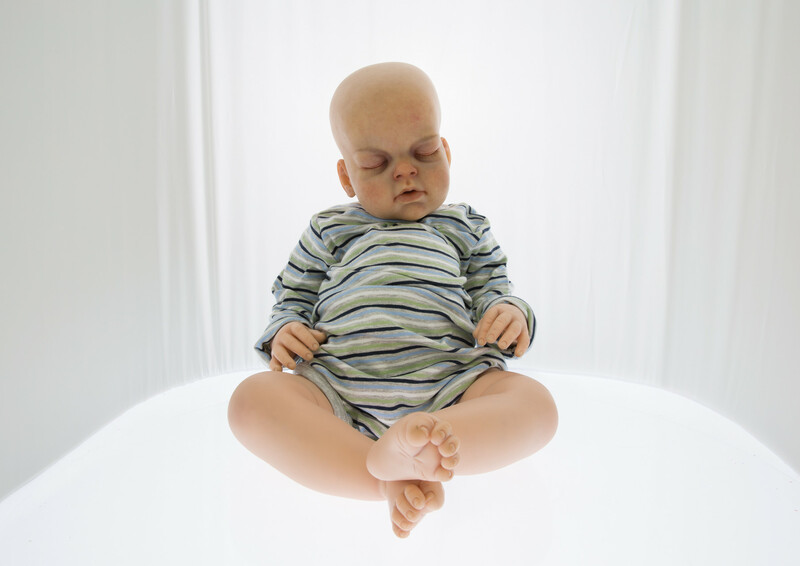 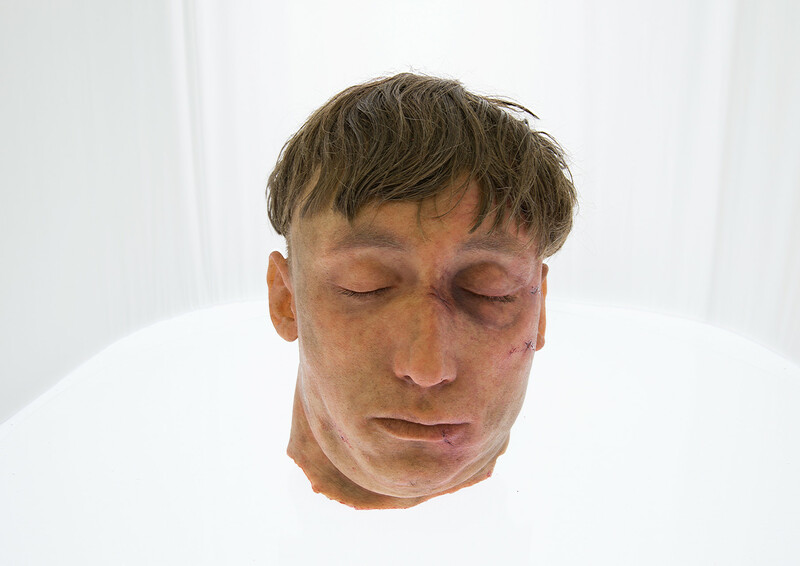 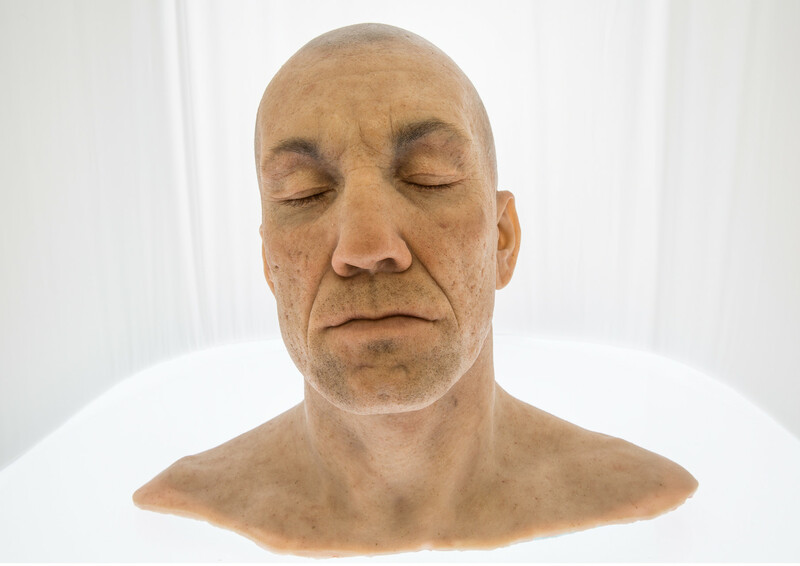 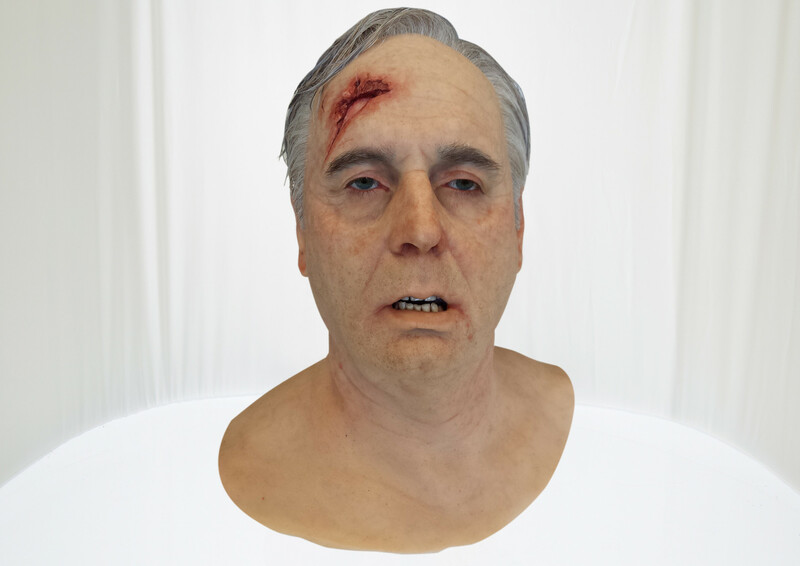 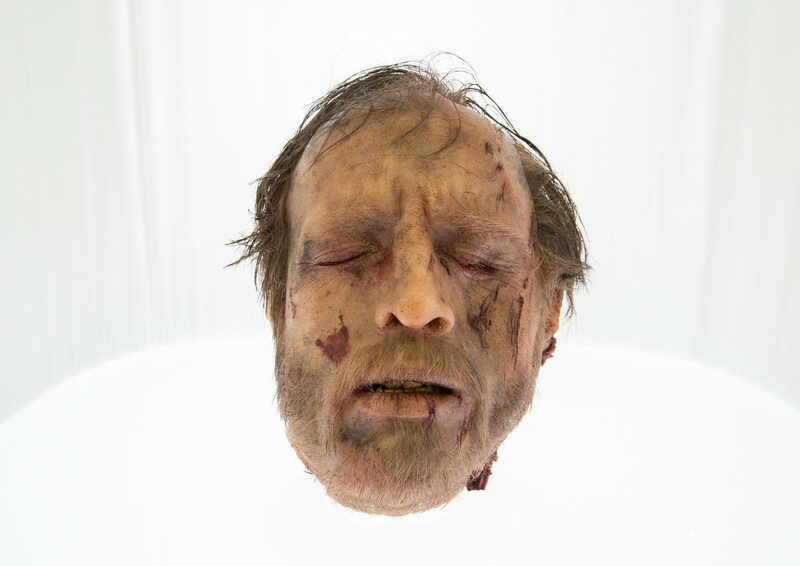 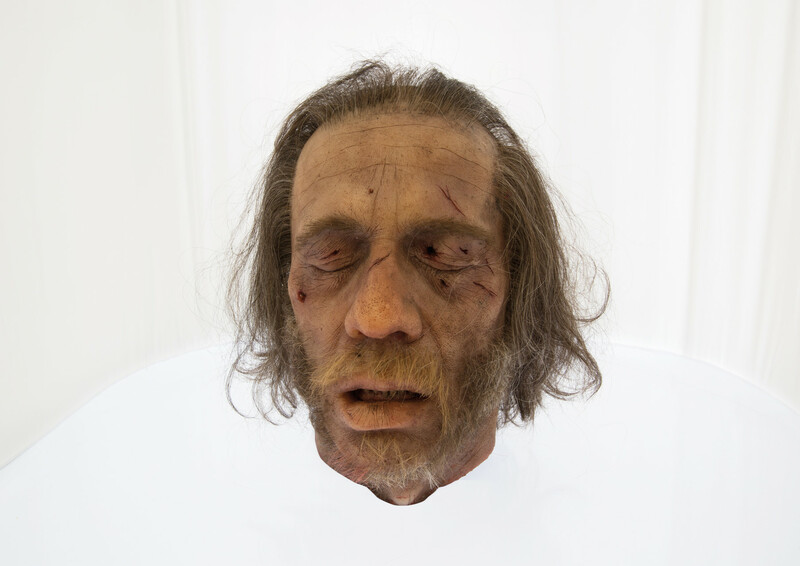 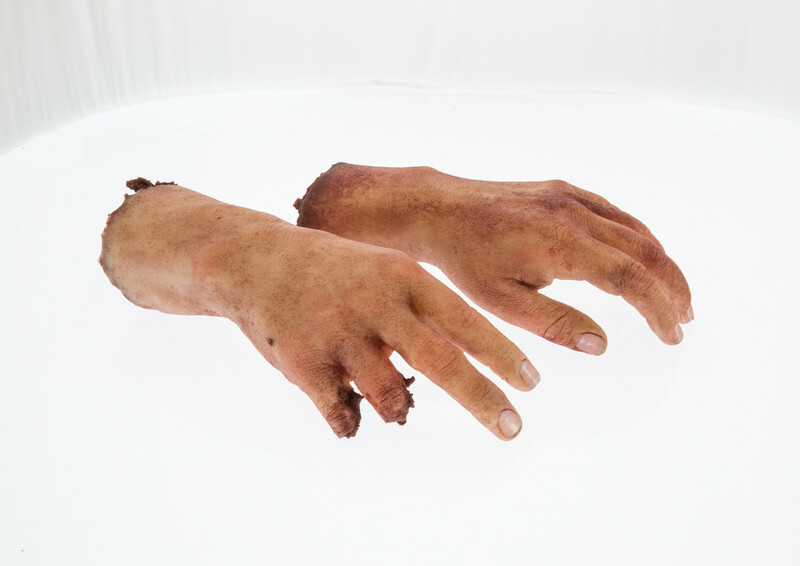 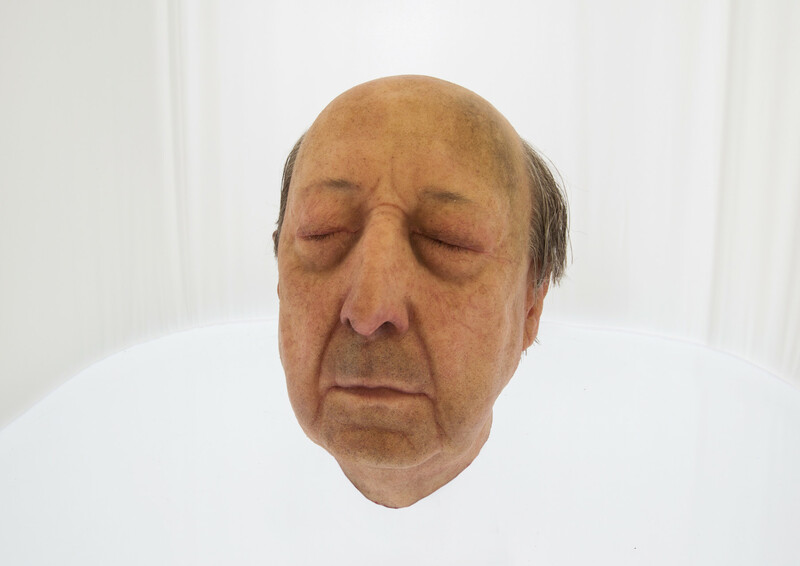 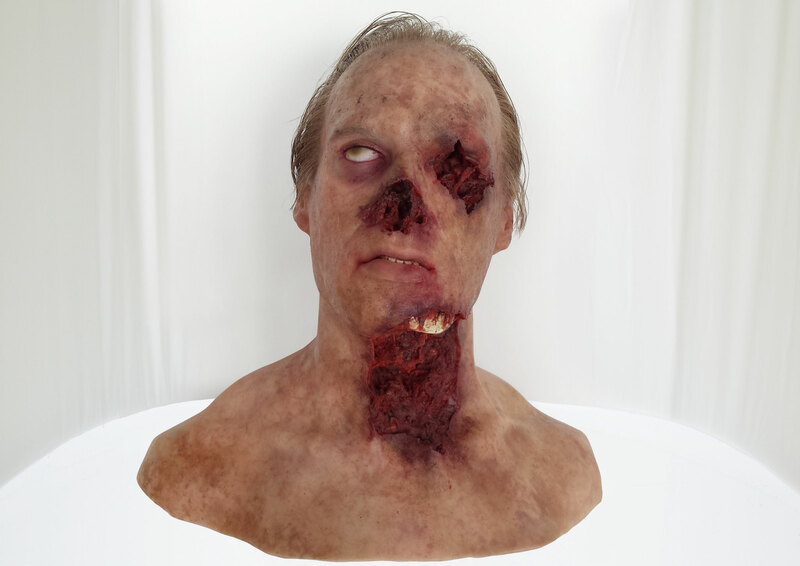 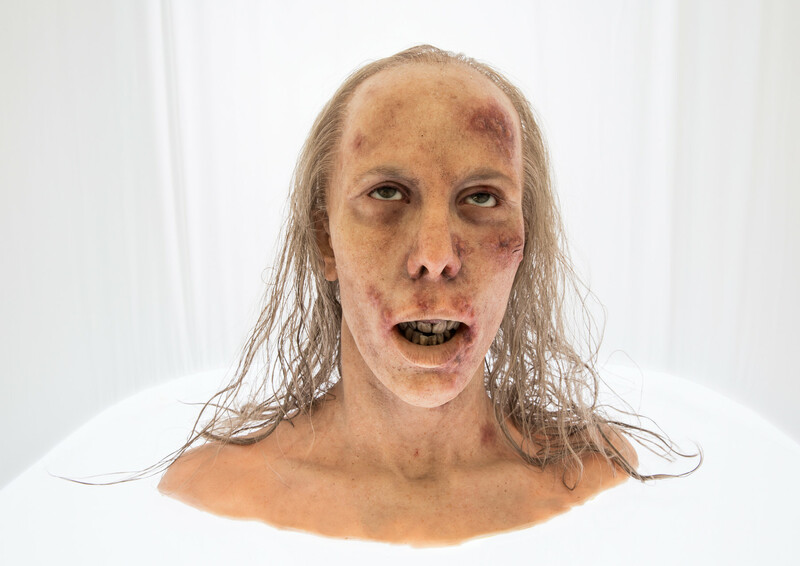 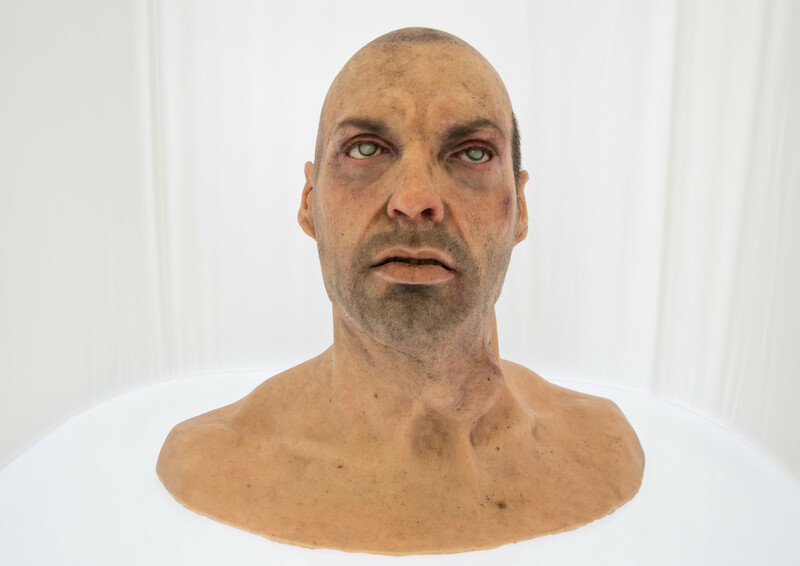 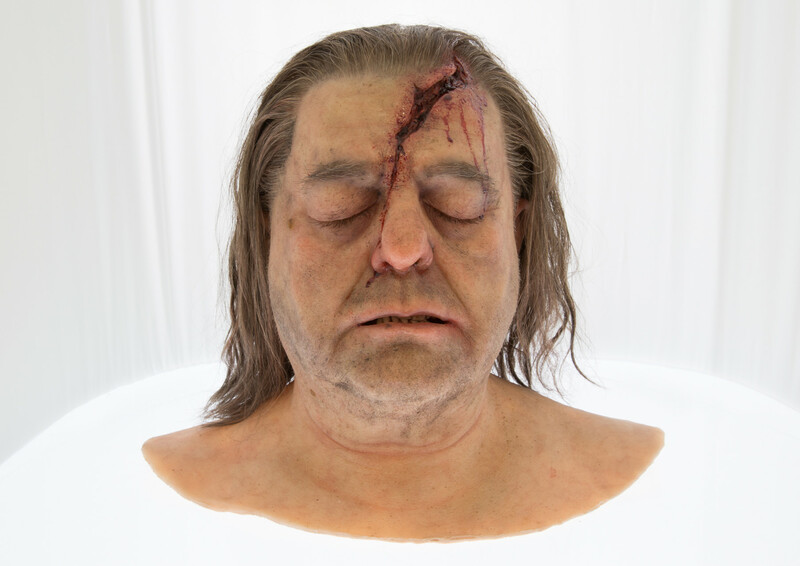 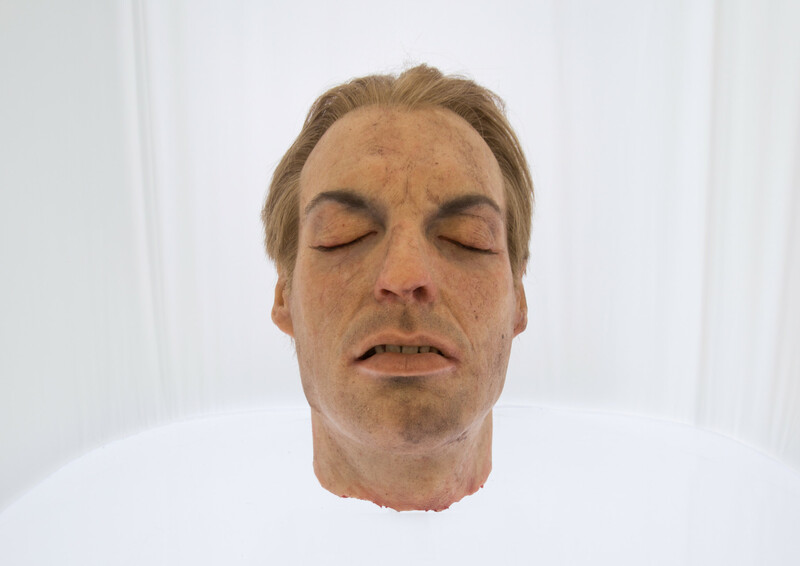 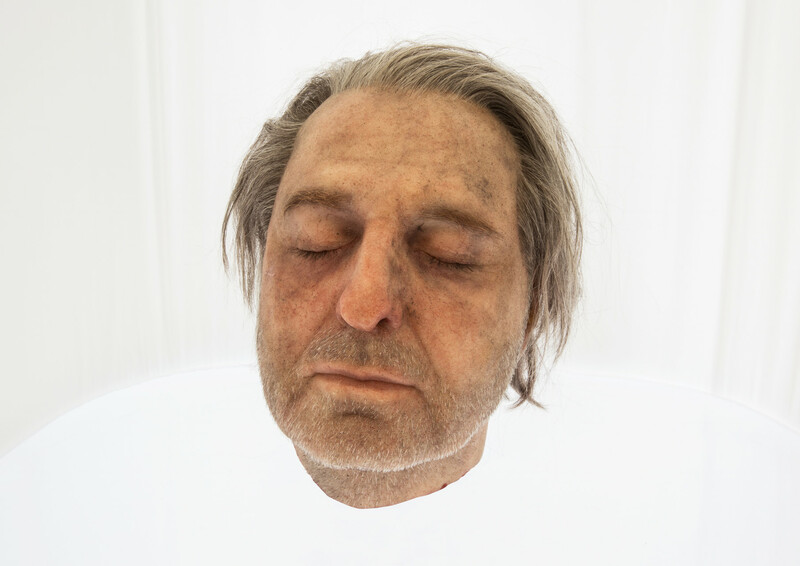 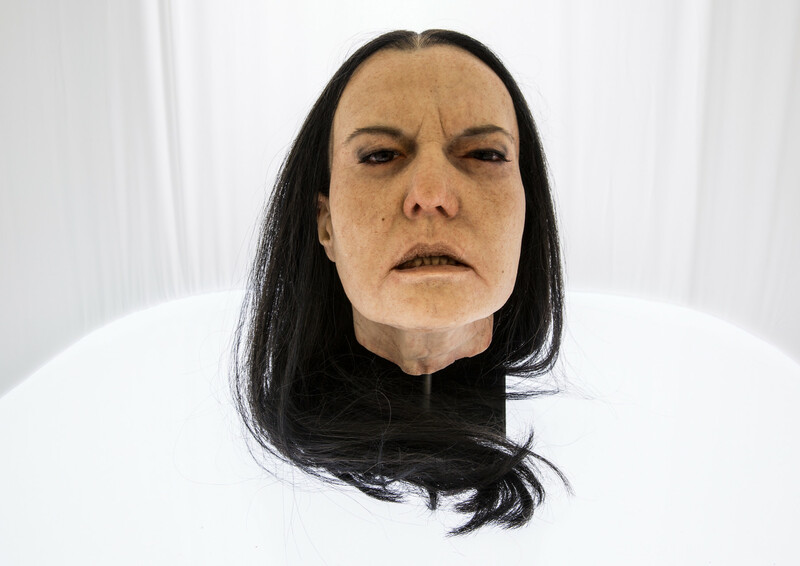 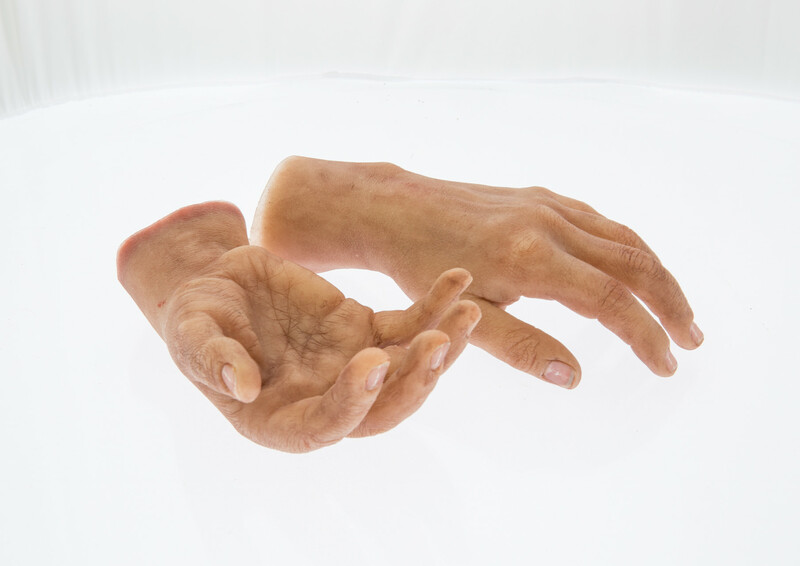 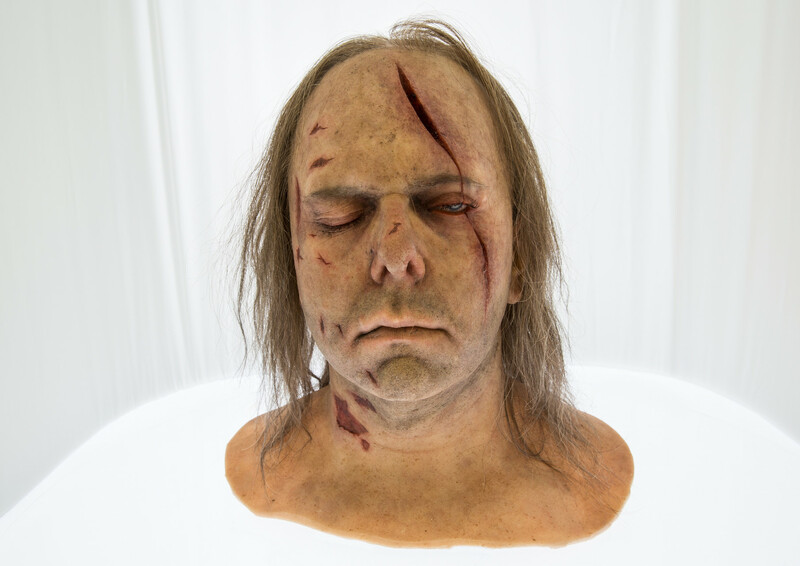 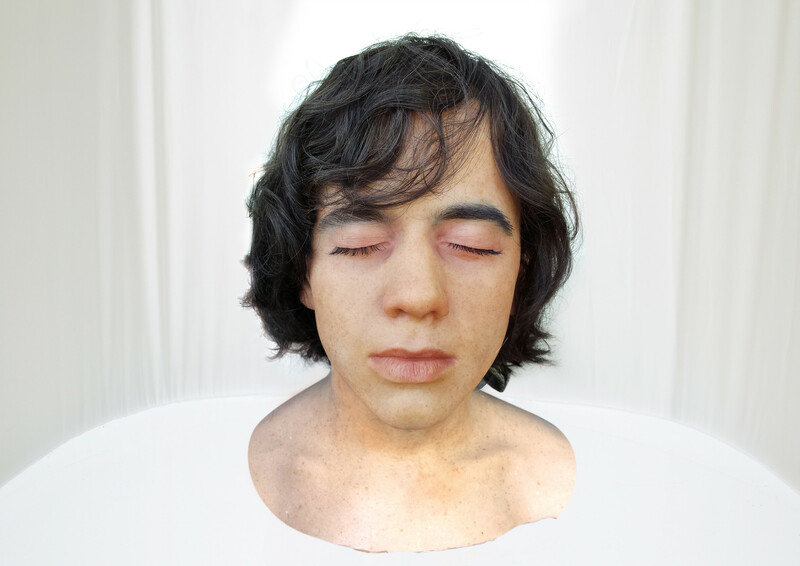 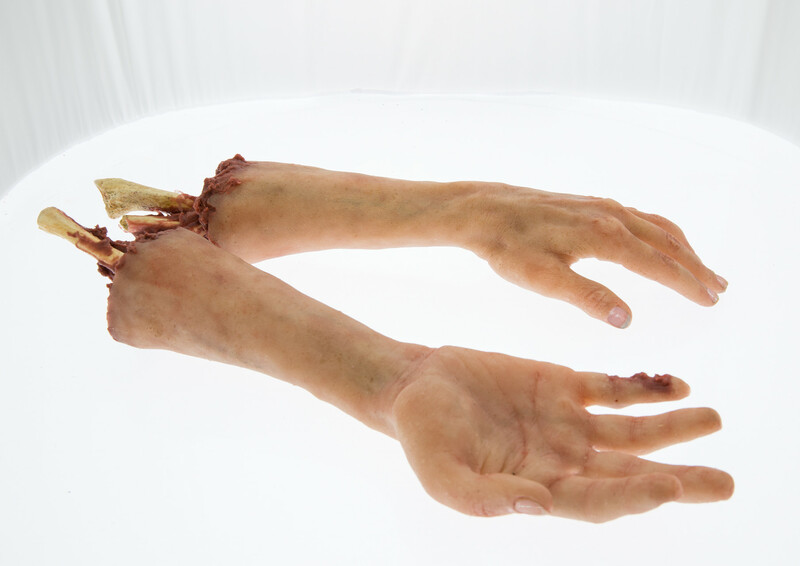 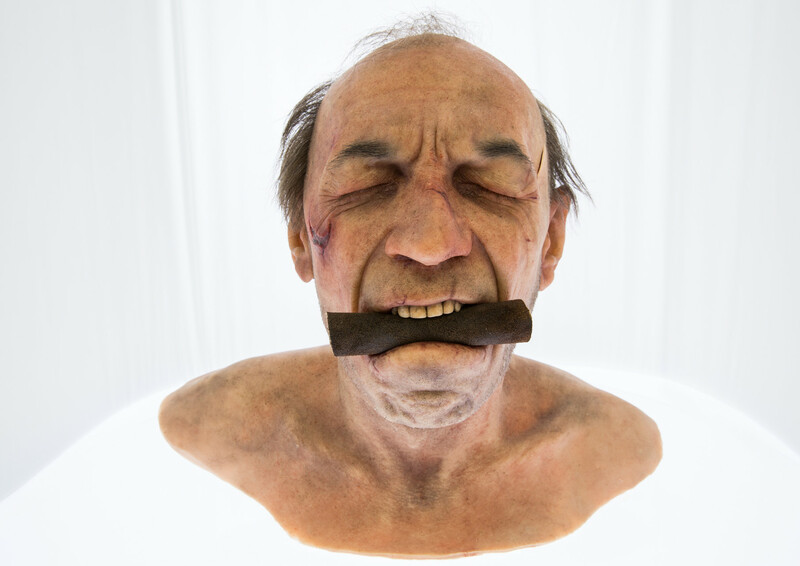 Atelier Roman Braunhofer specializes in all fields of film-related make-up art, particularly in SFX make-up involving the creation of hyper-realistic human dummies and prosthetic props. 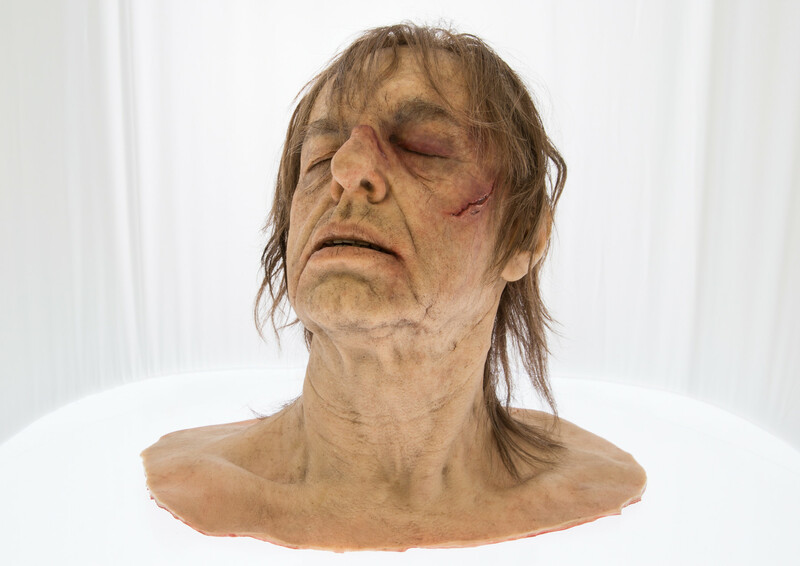 Thanks to his expansive network of expert co-operation partners and more than 16 years of experience in the film industry, however, the studio's owner and creative mastermind Roman Braunhofer is also able to cater for requirements beyond his own areas of expertise.